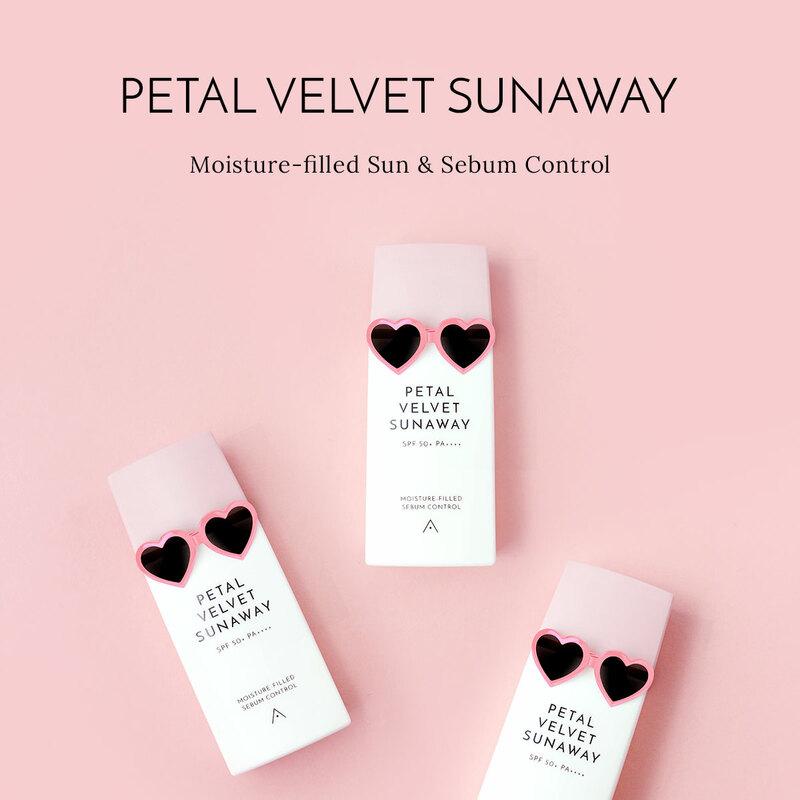 Indulge in pamper sessions for your skin without breaking the bank! 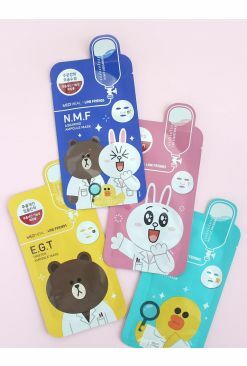 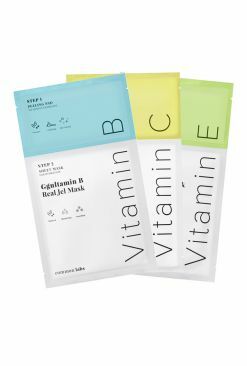 These pocket-friendly My Real Skin Facial Masks from COS.W are sturdy yet gentle on the skin and are the perfect vessels to impart goodness into your complexion. 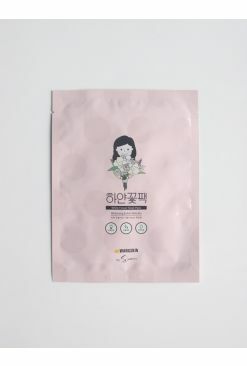 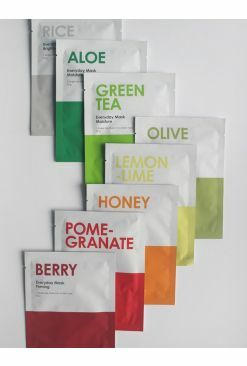 The essence in these packets contain ingredients that are EWG green level approved to nourish and better your skin, making them great for all skin types. 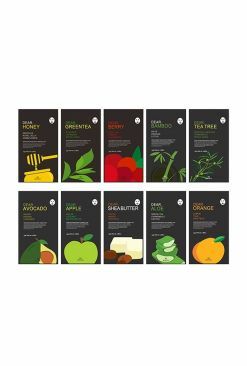 Pick your favorite from 16 different types based on your skin's needs! 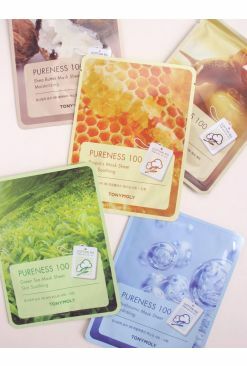 After cleansing and toning the skin, apply the sheet mask according to your face shape. 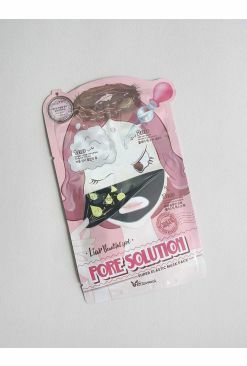 Leave on for 10-15 minutes before removing, then pat in remaining essence into the skin.